In a story that should have been set to music long ago, CAIR is taking offense to something on someone’s Facebook wall from 5 years ago. “It not only hurts me personally, but it hurts our community and it makes me worry about the safety and security of the Muslim community,” said S Adam Soltani, the Executive Director of the Council on American Islamic Relations. Well, there is plenty of fatigue to go around. 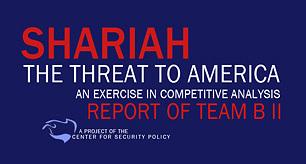 CAIR has been firing American citizens at a rate greater than once a month now for years. It is always the same. People simply going about their day, doing their job, when the self-appointed sharia police get offended and call for someone’s termination. There is never any indication that these people are not doing their job. The grounds for termination are simply that CAIR is offended. The next name could be yours, or someone you know. Despite CAIR getting on TV every day, there is never anything critical said about them. 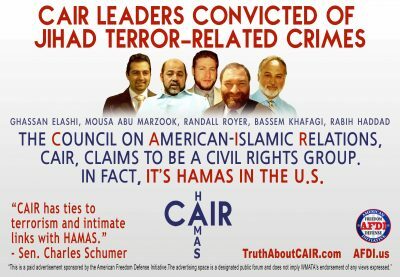 There is never any discussion of who they are, where they come from, what they were doing before they formed CAIR, where their money comes from, or what other people have said about them. We are tired of this state of affairs. 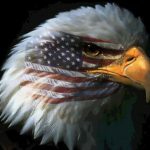 Aren’t you tired of watching CAIR fire Juan Williams, Jeanine Pirro, and block Lara Loomer on social media? 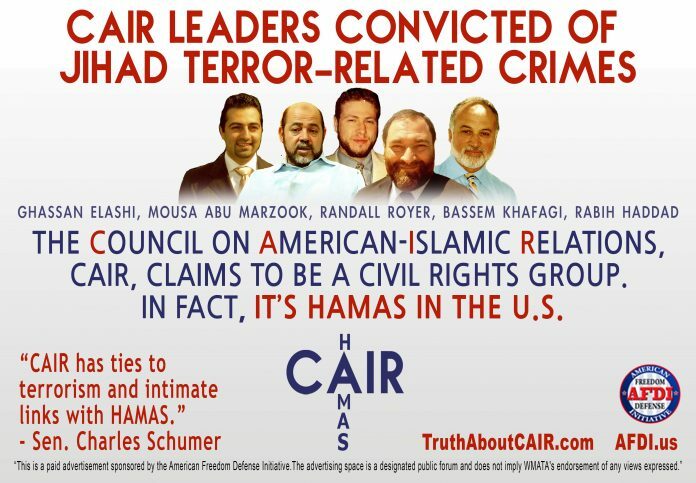 CAIR is not a civil rights organization. In reality, they are a foreign agent, and they act like one every day.